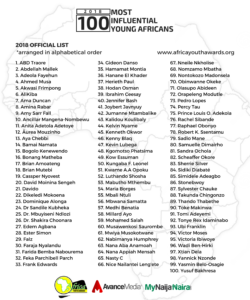 100 young achievers from 26 African countries have been announced by Africa Youth Awards as part of the 2018 list of 100 Most Influential Young Africans and four Ugandans made it to the list. 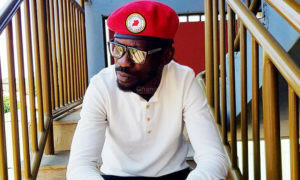 The 36-year old musician-turned politician has become the face of Ugandan opposition under his movement called People Power after being elected Kyadondo East member of parliament. 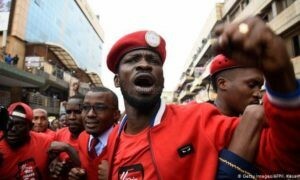 Last month he was arrested in the Northern District of Uganda Arua where he had gone to campaign for Kassiano Wadri who was vying for Arua Member of Parliament seat in a by-election . His arrest and torture led to outcries from people all over the world calling for his release. He was charged with treason but later released on bail. It’s alleged he was tortured though government denies the claims. 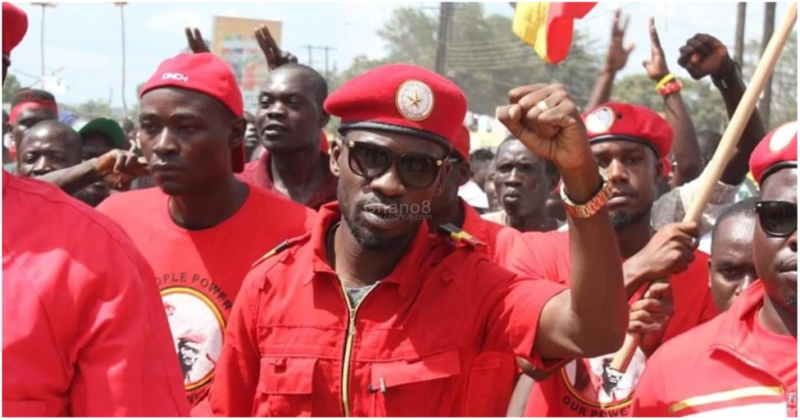 Bobi Wine is currently in the US for medical treatment. 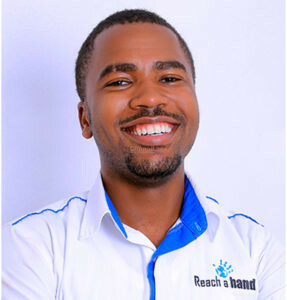 The youthful 29-year old is the brains behind Reach A Hand Uganda a None governmental organization that advocates for sexual reproductive health services for Ugandans especially the youths. 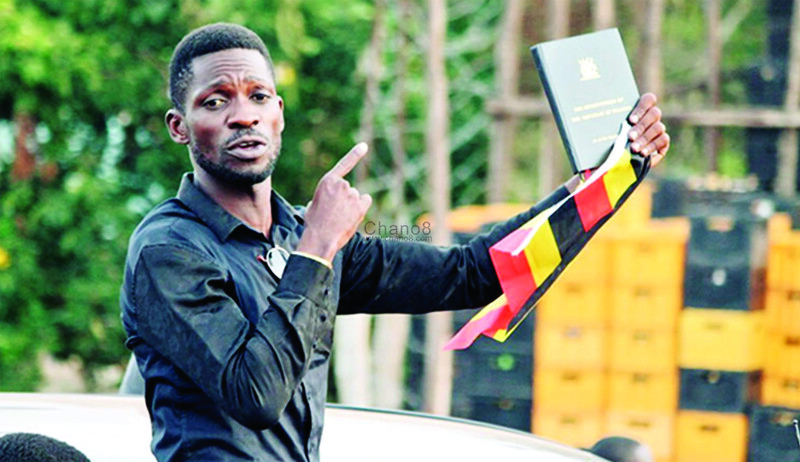 He is also currently championing The Young Achiever’s Awards an annual event that seeks to recognize and celebrate outstanding youth in the Ugandan Community that have excelled in various realms such as the Arts, Entrepreneurship, Media and Journalism, Philanthropy, Innovation, Sports among others. 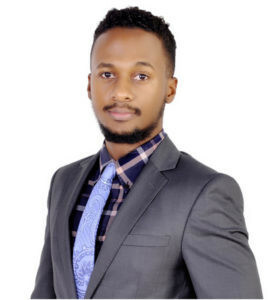 Brian Mutebi is a features writer & the Executive Director of Education and Development Opportunity, a charity organization in Uganda that aims at transforming the lives of people through education. 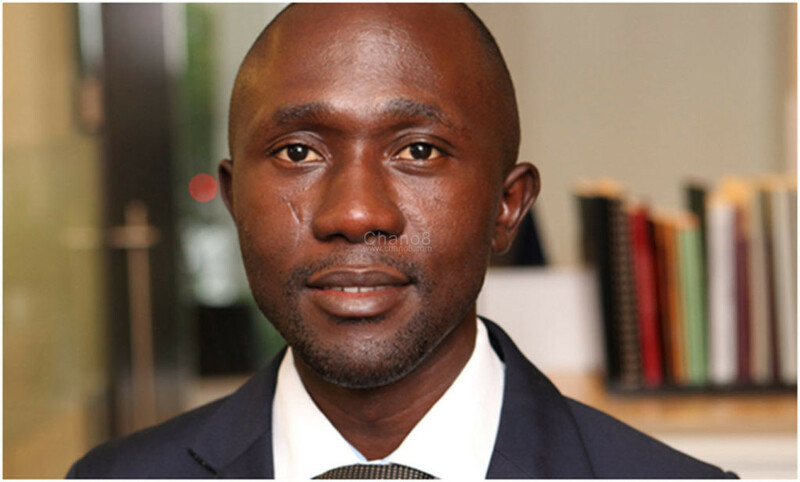 He is also an award-winning journalist and girls’ rights campaigner featured on Women Deliver’s global “15 Journalists, 15 Voices for Girls and Women” list. 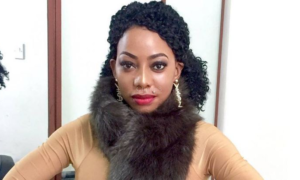 He was also named “Commonwealth Young Achiever” by the Commonwealth Youth Council UK, and described by Women & Girls Hub as “one of Africa’s leading women rights crusaders” for his extensive writing and advocacy for girls’ and women’s rights. 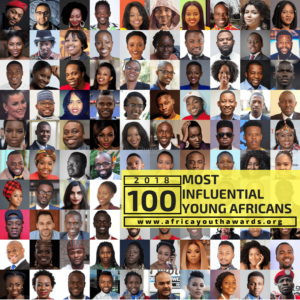 Notable among the 2018 honorees who join Uganda’s Robert Kyagulanyi Ssentamu (Bobi Wine) are Togo’s Farida Bemba Nabourema, Egypt’s Mohamed Salah, Nigeria’s Davido, Guinea’s ABD Traore, Kenya’s Xtian Dela, South Africa’s Cassper Nyovest and Tanzania’s Alikiba. Mahershala Ali: The First Muslim Actor To Win An Oscar.